This post was originally publish on Feedvisor. 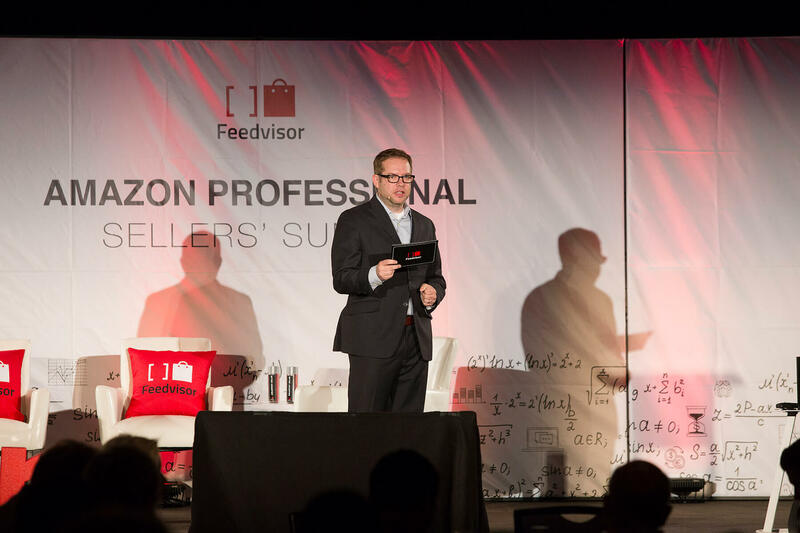 Next week, Feedvisor is coming to the Sellers’ Conference for Online Entrepreneurs (SCOE) in Philadelphia to teach you how to cut through the noise, stand out and get Amazon to take notice of your business. 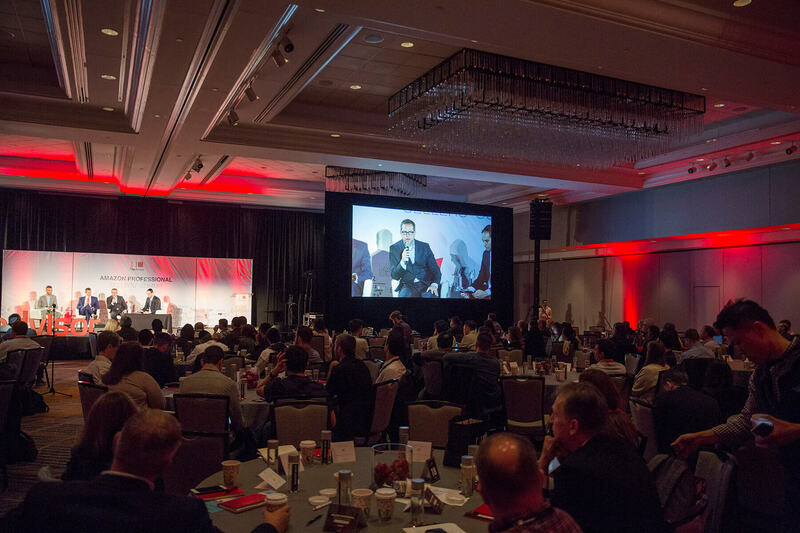 2016 presents e-retailers with excess challenges and navigating through the online storefront waters is trickier than ever. Understanding how to speak the 2016 eCommerce dialect is a good start. And if you’re an Amazon seller, understanding Amazon’s 14 Leadership Principles and applying it to your business is the key. Come and visit us at our booth to learn more about how you can nail the Amazonian dialect, improve your overall seller performance and receive plenty of more useful tips to help you take your business to the next level.